Students struggle for many different reasons. Some have an undiagnosed learning disability. Others missed four weeks in third grade and did not properly learn their sevens and eights times tables, which is affecting them in seventh grade algebra. Some children experience trauma, from divorce to the death of a family member, that can affect how they learn. And others are bullied, making it challenging to concentrate during class. 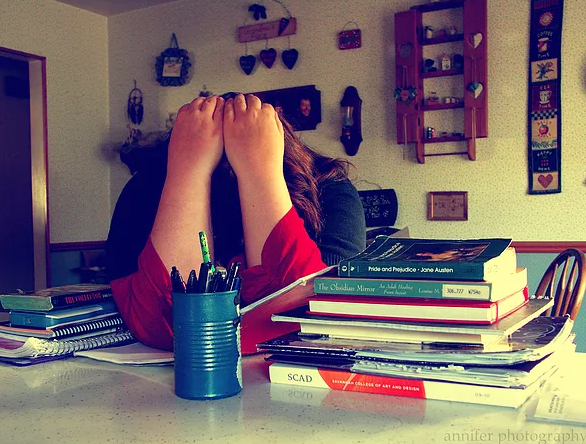 There are as many different reasons for why students struggle as there are students. As a result, it can be frustrating and disheartening for parents to try to figure out why their student is having a hard time at school because there is often a kaleidoscope of factors. That’s why I have created the free talk “Solving the Puzzle of Student Struggles: Tips for Helping Students Succeed.” I am giving this free talk on February 13 at 3:15 pm at the Rockridge branch of the Oakland Public Library (5366 College Ave., Oakland). During the talk, I will identify various reasons why students might have a hard time in school. I will discuss important factors parents need to be aware of, including the changes to the brain that teens go through that can affect their school performance and relationships with others. I will also offer solutions and provide a resources list that parents can take with them. If you are interested in attending the talk, please RSVP here.